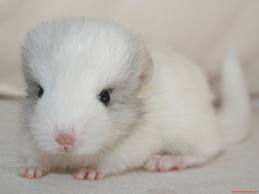 Animal Wildlife | Chinchilla | Chinchillas are medium sized rodents native to the Andes mountains in South America. 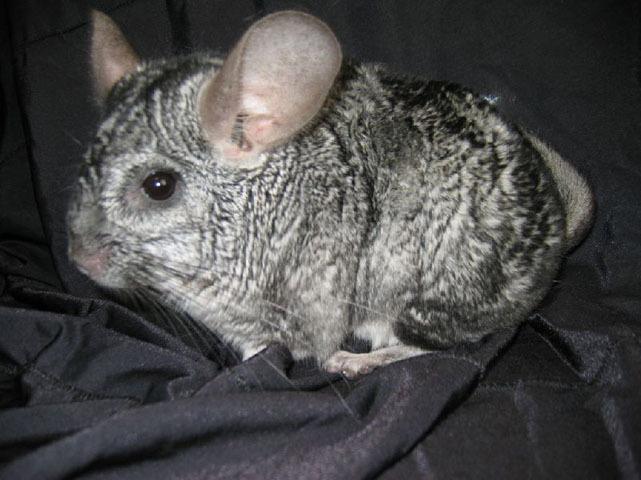 Chinchillas are named after the tribe that hunted the chinchillas for their dense fur, the Chinchas. A chinchilla is therefore a fairly rare animal in its natural habitat today. 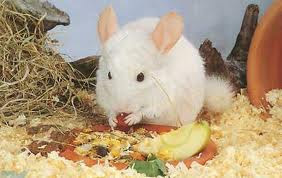 Chinchillas feed on nuts, seeds and berries. 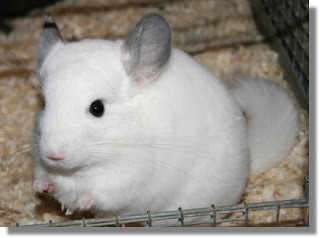 They can defend themselves by spraying urine and releasing their fur when they are under attack.